When I got an email asking if I’d like to try Luce’s Gluten Free Bread I said yes, but in the back of my mind I was very skeptical. See, I’ve never ever tried a gluten free bread that has even come close to the taste, texture, and delight that glutenous bread has. Well, my mind has been changed. This bread, though, you will taste a slight difference from “regular” fresh bread, Luce’s bread comes as close as I’ve ever tasted! And if you are gluten free and have been craving fresh baked bread, this, my friends, is your answer! When you order you receive: a bag of baking mix, a baking bag, piece of parchment, and dusting flour. All you do is add water, let it rise, and bake! It’s really very simple. I’ve tried the Italian and the sourdough breads and I found both to be fantastic! 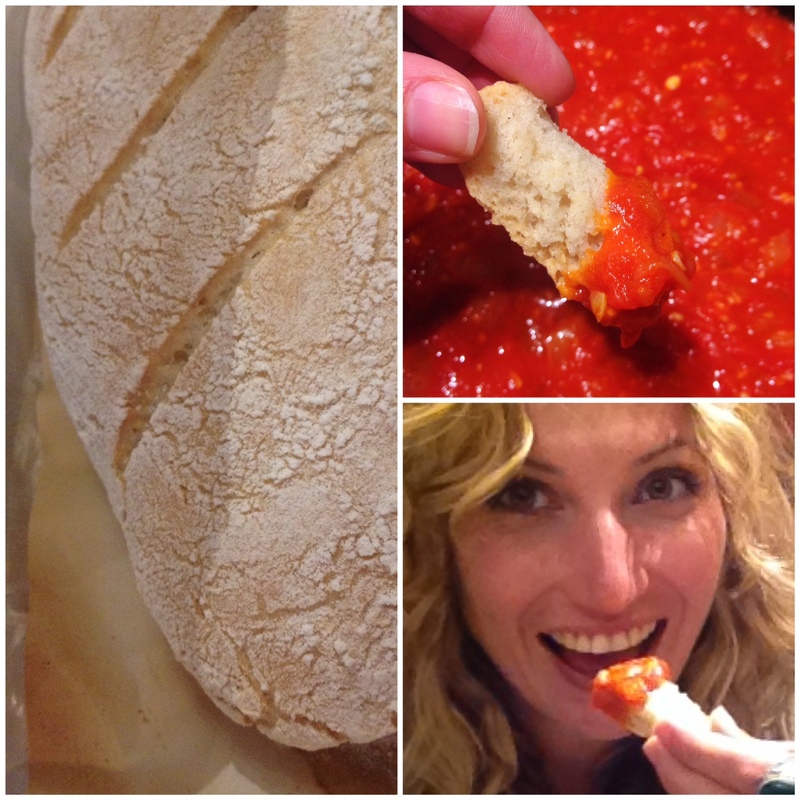 The first loaf I made I was so eager to try, I couldn’t wait for dinner and dipped pieces straight into the tomato sauce! So yummy! Each loaf kit sells for about eight dollars on their site, but once you get the hang of how things work, you can order in bulk from them at a much discounted price of about three dollars a loaf. 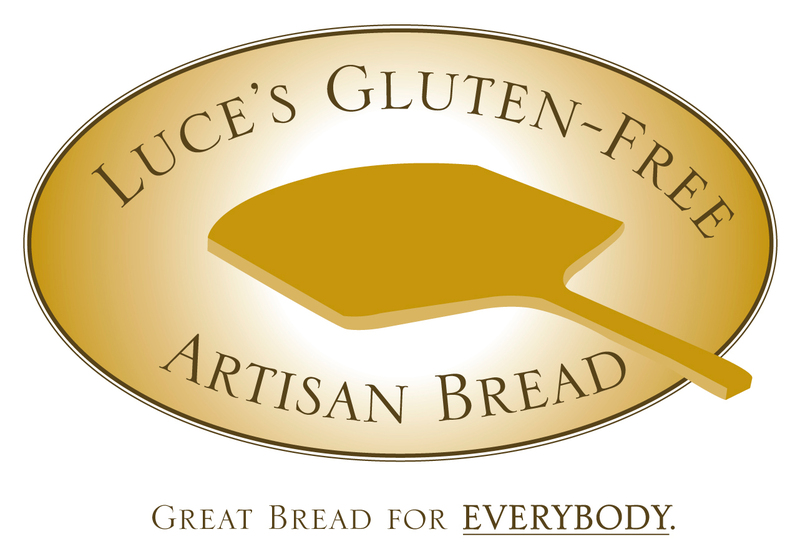 Give Luce’s Gluten Free Bread a try and let me know what you think!